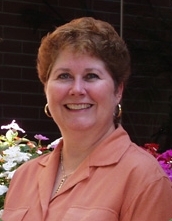 Patty Georges, has over 30 years of experience in public accounting and became a certified public accountant in 1987. She founded her accountancy corporation in 1991 and changed the name to Georges & Moore when Poppy Moore joined the firm in 2004. She has a Masters degree in taxation from Golden Gate University, and a BS in accounting from Cal State University, Long Beach. 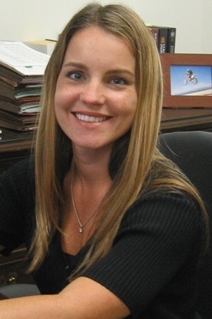 She is a member of the American Institute of CPA’s (AICPA) and the California Society of CPA’s. She worked for six years with Coleman & Grant (Acquired by Deloitte & Touche) and 3 years with Link Murrell & Company as a the Director of the tax department and personnel. She has a wide range of experience with small to midsized companies and high net worth individuals. 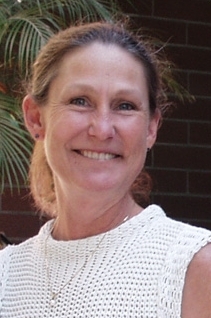 Poppy Moore, has been working in public accounting since 1997 and became a certified public accountant in 2000. Since she became a partner at Georges and Moore in 2004, her focus has been working with business and individual clients and specializing in the tax compliance and consulting. Prior to that she has 6 years of tax experience in public accounting with Deloitte and Touche. She has a wide range of tax experience with large and midsize corporations, S-Corporations, and high net worth individuals. She has a Masters in Business Taxation from the University of Southern California and a Bachelors of Arts in Economics with an emphasis in accounting from the University of California Santa Barbara. Steve has been with the company over 16 years. He is responsible for the preparation of business and individual income tax returns and provides accounting and other tax services. 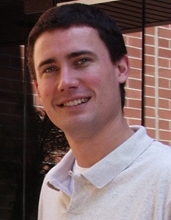 Steve is an Accounting Graduate from Cal State Fullerton and became a certified public accountant in 2007. Sue is our office manager and handles a variety of tasks so that the team can devote their total attention to the needs of their clients. Tiffeny handles most of the bookkeeping duties in our office. In addition, she provides general office and administrative support. We look forward to assisting you. We deliver personalized service with creativity and experience. Call us Today!